1996-2018 was named "Nauka i obrazovanie"
Certificate of registration of PI No. TU14-00503 of February the 15th, 2018. 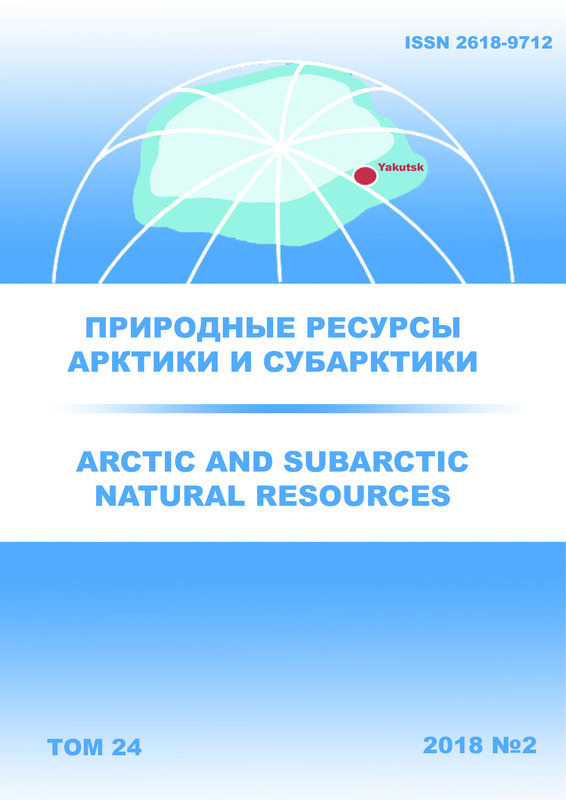 The journal is registered by Management of The Federal Service for Supervision in the Sphere of Telecom, Information Technologies and Mass Communications on the Republic of Sakha (Yakutia) on 15 February of 2018. The journal archive is available since 2005.